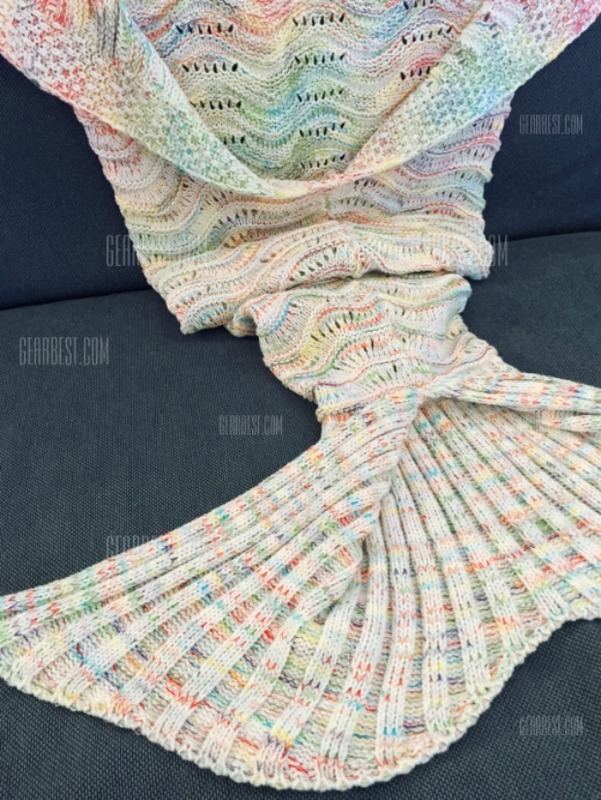 Beautiful Mermaid Blankets For As Low As Just $11.11 PLUS FREE Shipping! 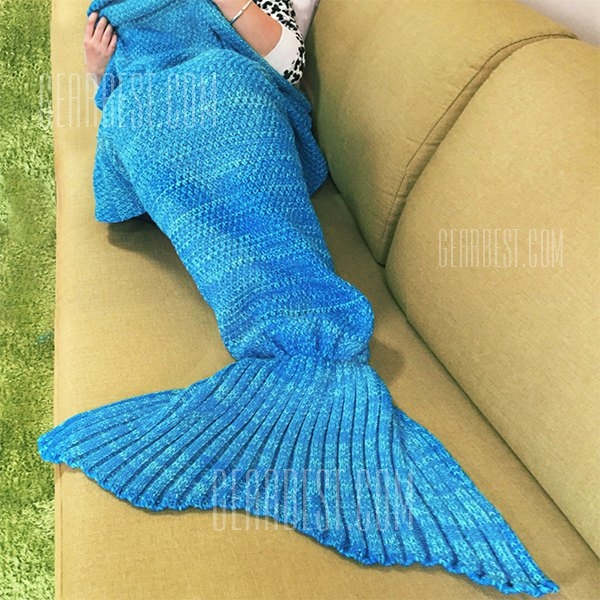 You are here: Home / Great Deals / Beautiful Mermaid Blankets For As Low As Just $11.11 PLUS FREE Shipping! I was compensated for sharing this info. The opinions are mine. 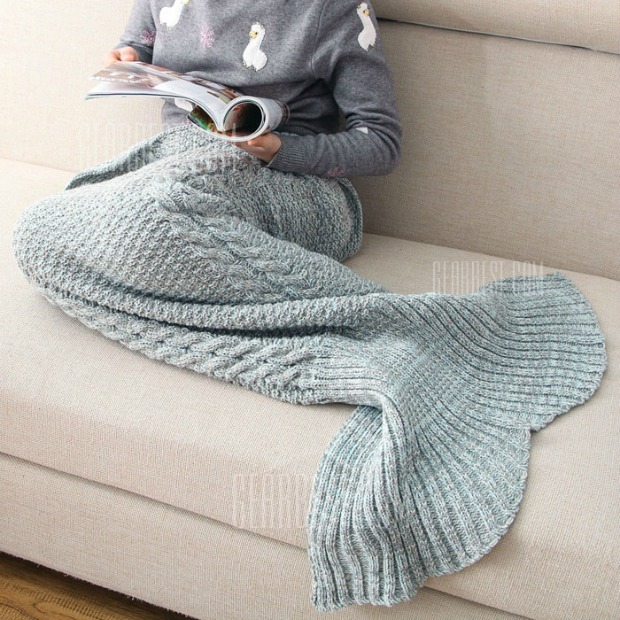 What a fun idea for a gift! 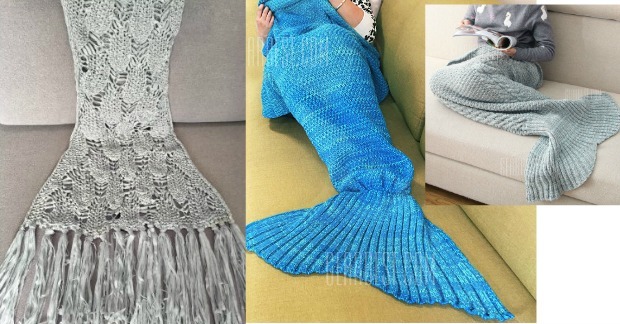 Check out these Mermaid blankets! 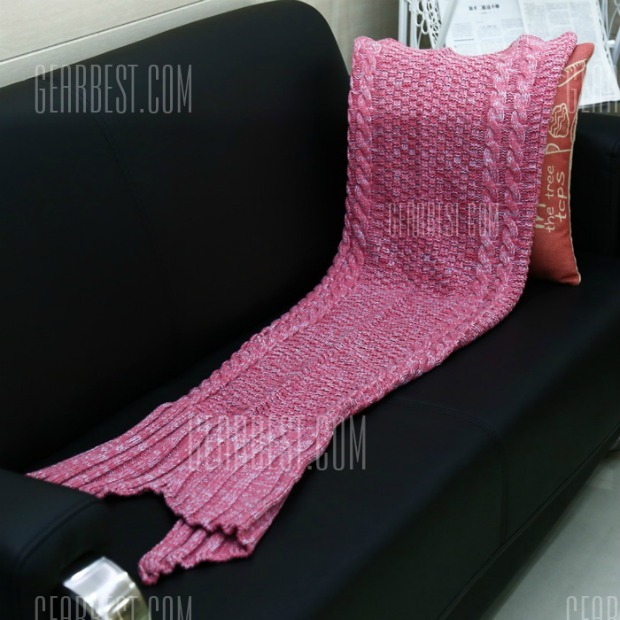 GearBest contacted me about sharing their Robotic Vacuum Cleaners <— you can see those here. 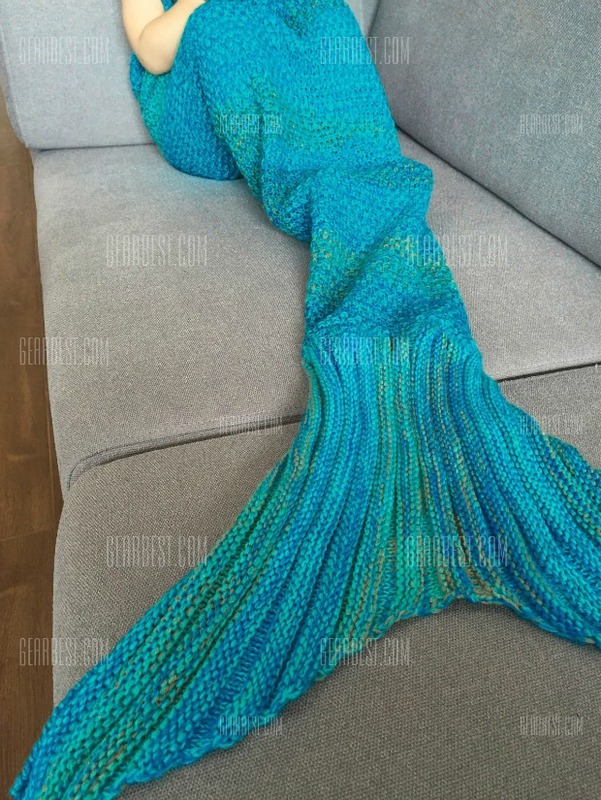 They also asked me to share their Mermaid blankets that are on sale and sent me a coupon code for them, as well to make the deals even better! You can get them right now on sale and with a coupon code for as low as just $11.11 PLUS FREE Shipping! On Amazon they start at $30! So, this is a great deal! 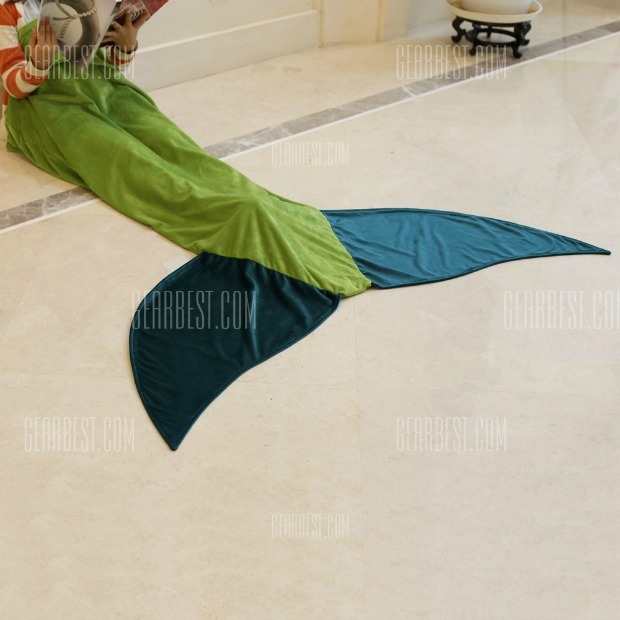 They are available in a multitude of colors, materials, and styles as well as in sizes for children and adults! 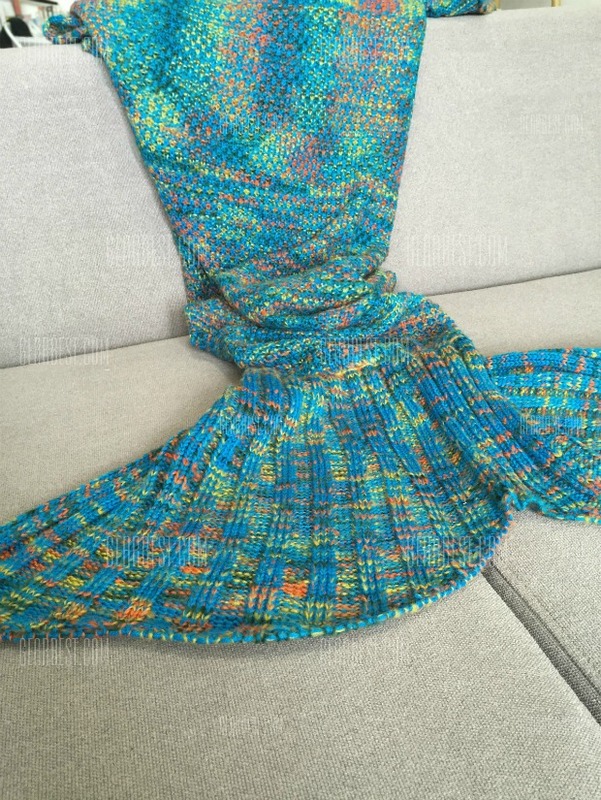 These would be great to keep on the couch for snuggling or in the car or on a camping trip! 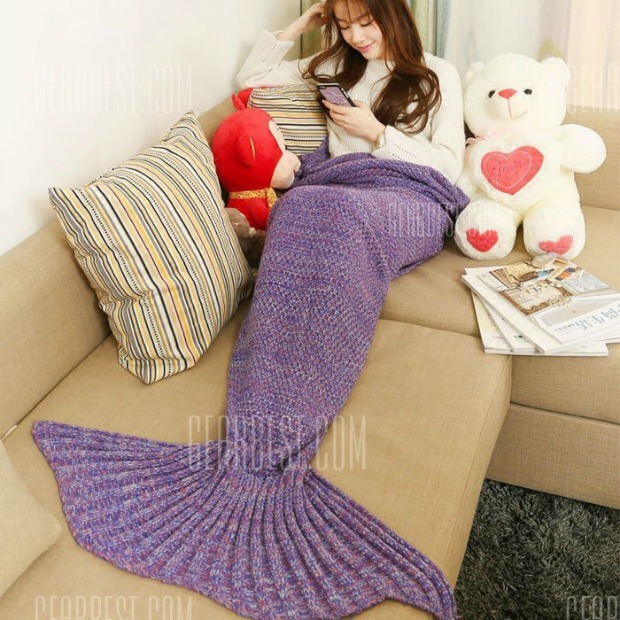 On sale for $12.34 but when you use code: TIFFANY10 (exp. 10/30/2016) at checkout you can get it for just $11.11 PLUS FREE Shipping! On sale for $27.95 but when you use code: TIFFANY10 (exp. 10/30/2016) at checkout you can get it for just $25.16 PLUS FREE Shipping! On sale for $25.99 but when you use code: TIFFANY10 (exp. 10/30/2016) at checkout you can get it for just $23.39 PLUS FREE Shipping! On sale for $18.74 but when you use code: TIFFANY10 (exp. 10/30/2016) at checkout you can get it for just $16.87 PLUS FREE Shipping! On sale for $20.78 but when you use code: TIFFANY10 (exp. 10/30/2016) at checkout you can get it for just $18.70 PLUS FREE Shipping! On sale for $21.53 but when you use code: TIFFANY10 (exp. 10/30/2016) at checkout you can get it for just $19.38 PLUS FREE Shipping! On sale for $22.45 but when you use code: TIFFANY10 (exp. 10/30/2016) at checkout you can get it for just $20.21 PLUS FREE Shipping! On sale for $24.32 but when you use code: TIFFANY10 (exp. 10/30/2016) at checkout you can get it for just $21.89 PLUS FREE Shipping! They look very snuggly and warm! Which one is your favorite?